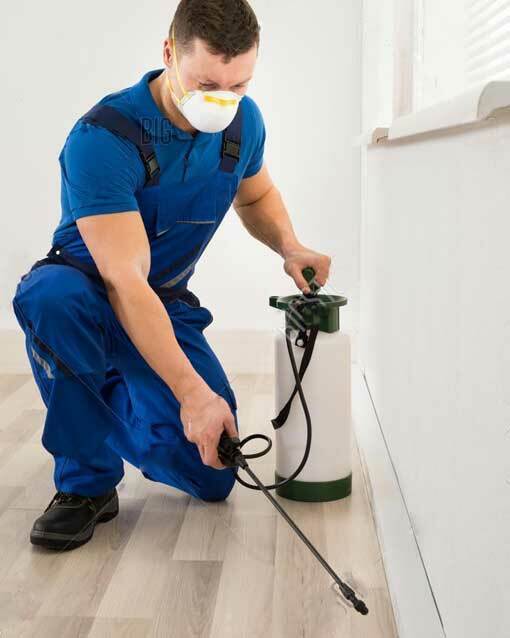 Our signature In-House Pest Control Program includes one thorough treatment of your home’s interior. We’re so confident of our control we won’t bother you to treat the inside of your home again. Quarterly visits will renew the perimeter barrier and keep out pests. What if there is a problem inside? No problem! Just call our office and a technician will be dispatched to inspect and take care of the pest problem. As long as you continue with our quarterly program, these visits are FREE! Pests can spread germs, aggravate allergies and can even damage your home. They often work unseen causing problems even when you don’t know they are there. Because pests are a part of life does not mean they need to be pestering you. Because pests are a part of life does not mean they need to be pestering you. Pests can spread germs, aggravate allergies and can even damage your home. They often work unseen causing problems even when you don’t know they are there. 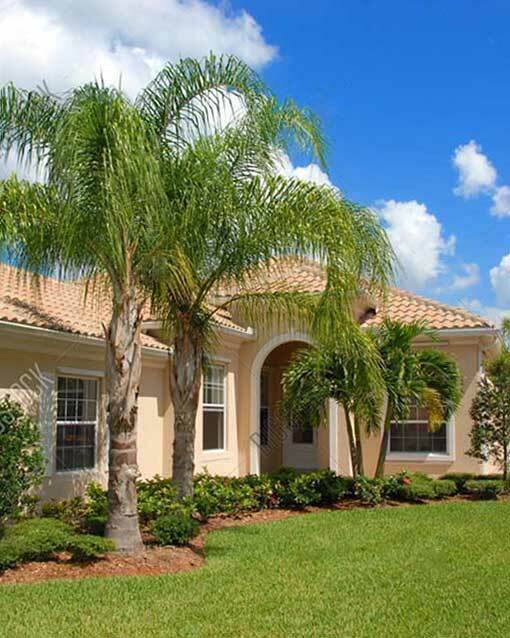 Average Home less than 3,000 square feet under roof. Large Home more than 3,000 square feet under roof. Meet with you & familiarize you with our program. Thoroughly inspect your home & surrounding area. Complete treatment of home interior. Complete treatment of building perimeter to establish a barrier against future pest problems.